Width 16″ Depth 19 1/4″ Height 13 1/2″ Weight 18 lbs. "Feel the obvious difference when comparing these rudder pedals to plastic sets available from the competition. 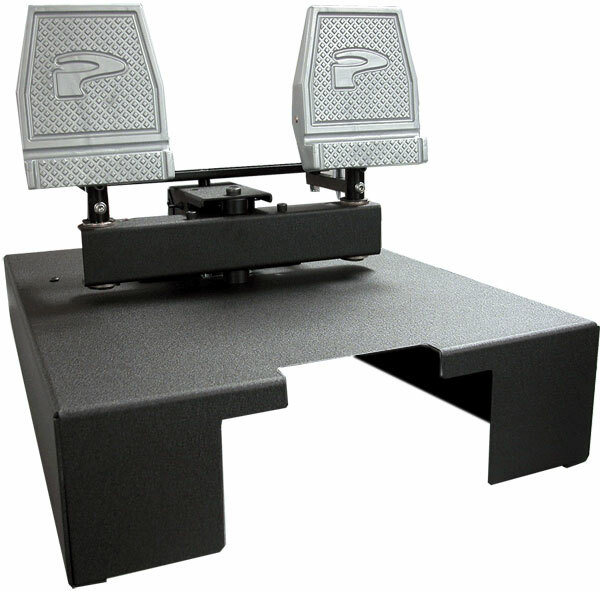 The Cirrus Rudder Pedals General Aviation work with all PFC products. They have a powder coated solid aluminum base with a reinforced steel tiller bar design. Our rudder pedals are equipped with potentiometers for proportional toe braking. Note: Because of the offset location of the pedals you may want to secure the pedals to your floor. 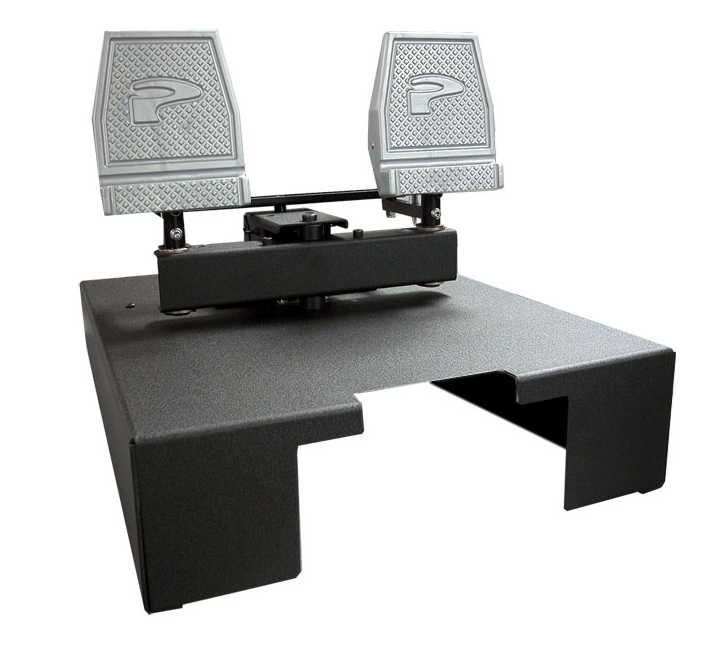 We conveniently provide velcro strips to secure the pedals to the floor or carpet."